On January 1, 2015, because of the new VAT tax ruling in the EU, all of my patterns on Ravelry have been set to FREE. Follow the links below and download them for free. If you do, please knit them! And if you like the patterns, please consider donating via this PayPal button. Thank you and happy knitting. 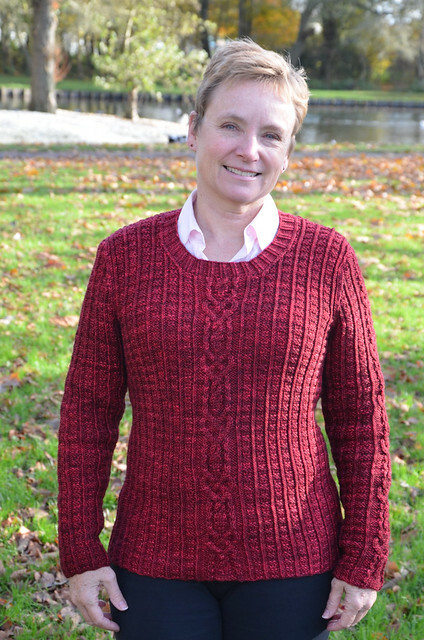 Mandy’s Heart Sweater: Lovely cables and figure flattering fabric – compliments Mandy’s Heart Socks! 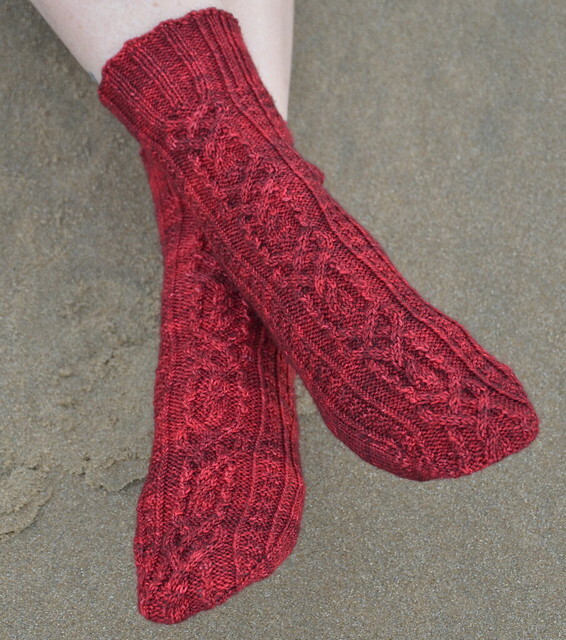 Mandy’s Heart Socks: Lovely cables and stretchy fabric – compliments Mandy’s Heart Sweater! Butterfly Circus: socks with interesting heels! Seasonal Socks: socks done 3 ways! 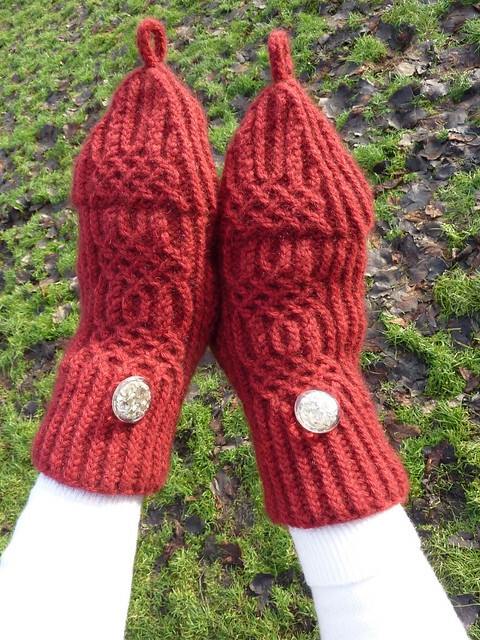 Ginni Mittens: flip top ribbed mittens with traveling stitches. Below you can find original knitting patterns not found on Ravelry. Enjoy! If you have any questions about the pattern just let me know. I hope you like it, but please don’t sell it or sell items made from it. The following chart can be used for toe-up or top-down sock construction. Click on the chart to see a larger, downloadable, version. 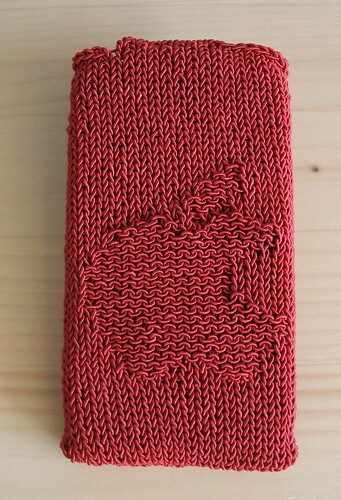 I wrote this for toe-up socks, thus the M1 stitch, increasing the number of stitches to the full sock width. This pattern also assumes that you are casting on using a circular cast method, like Judy’s magic cast on, or (my favorite) a Turkish cast on. This type of pattern will not work with short row toes as that type of construction assumes symmetry on each side of the sock. 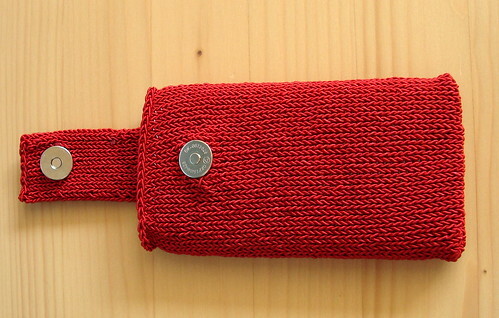 If you are making top down socks, simply work your k2tog stitches instead of the M1 stitches. This chart is possibly more rows than your typical toe, so bare that in mind with whatever pattern you are working. This pattern fits my foot perfectly, but if you want something to fit YOUR foot perfectly, here’s how to do it. Enjoy!